This is a brand new weekly series on my blog, where queer readers give us five of their most anticipated queer reads of 2019. New posts will be uploaded every Thursday, and each week a different reader/blogger will be featured. Today’s third instalment in the series comes from the lovely Charlotte @WonderfullyBookish, who’s sharing her top five most anticipated queer reads of 2019. 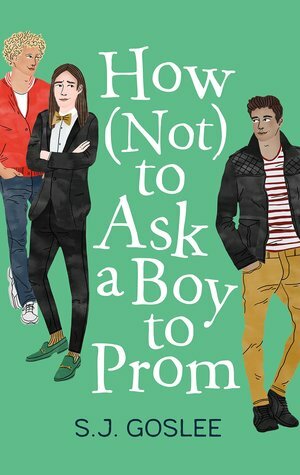 A graphic novel collaboration with Rainbow Rowell featuring LGBT characters?!! Yes please! I’ve read a decent number of Rainbow Rowell’s books and although I tend to have mixed opinions and I definitely haven’t read them all, I really like Rowell’s writing style, and just her as a person! I’ve been getting into graphic novels a lot over the last few months (I wrote about my experience of trying them properly for the first time here) and I’m definitely going to be reading this one. 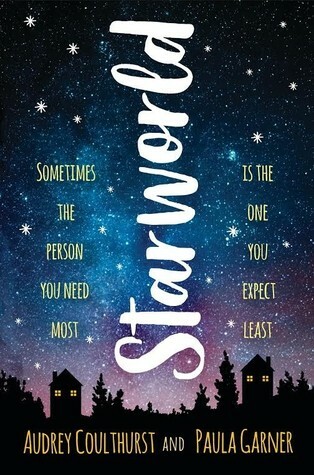 With a main character who aspires to study aerospace engineering (which instantly interests the space nerd in me), mental health rep, disabled rep, adoption, and an imaginary private universe created through text messages, this book sounds like it has everything and I cannot wait to read it. I’m so intrigued by the synopsis and I’ll definitely be adding this one to my immediate TBR as soon as I can. The ‘fake dating’ storyline is one that I haven’t read very much of, but when I have, I’ve loved it. This sounds like it’ll just be a lot of fun to read. I haven’t heard of this one until I researched 2019 releases so that I could put this list together, and I’m glad I stumbled across it! 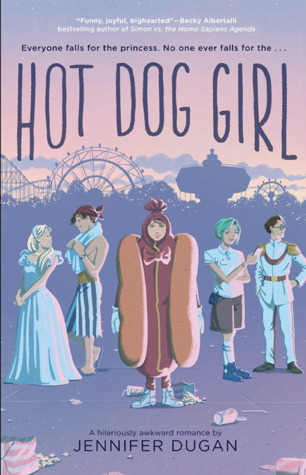 The synopsis states, “Jennifer Dugan’s sparkling debut coming-of-age queer romance stars a princess, a pirate, a hot dog, and a carousel operator who find love–and themselves–in unexpected people and unforgettable places.” What else could you want from a book?! 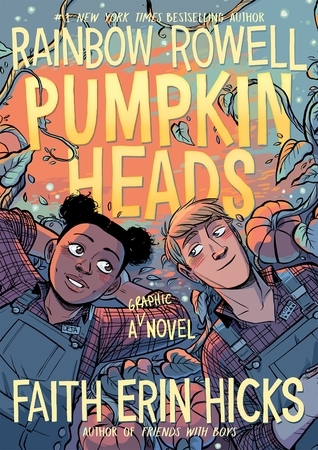 Early reviewers are saying that this made their face hurt from smiling so much and it makes your heart burst, so I can’t wait to read this when I need something heartwarming to lift my spirits. Charlotte is a blogger, writer and virtual marketing assistant from Newport, South Wales. With a vivid imagination and a love for stories since childhood, she writes all about books, films, writing and theatre on her blog Wonderfully Bookish, and is currently working on her own LGBT YA novel. 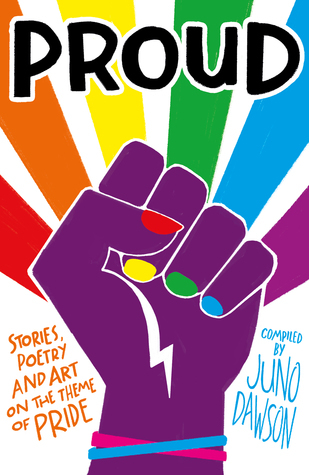 What are some of your most anticipated LGBT+ reads for this year? Do you plan to read any of Olivia’s choices? I love this series – it’s such a great idea! A goal of mine this year is to read as many diverse books, featuring characters from all walks of life, and now I’ve got a brand new selection of books with queer rep (as well as other reps) that all sound amazing. I love the sound of Starworld! Yes, Hot Dog Girl sounds like something I’m going to love! I’m very excited for Tell Me How You Really Feel too, I wish we didn’t have to wait until June for it, but hopefully it’ll be the perfect summer contemporary! Yes, it’s on mine too! I think it’s going to be so cuuuuute 🙂 Thanks Marie, totally agree that Charlotte picked some great ones this week! Ah, that’s fair! I know you like fantasy the most 😉 Yes, it’s wonderful that more LGBT+ fiction is getting published! Not before time! Aww thank you so much Sim! I’m really enjoying posting this series, so it brings me a lot of joy that other people are enjoying it too 😀 Yes, Rainbow Rowell’s Carry On sequel sounds v. good – and the release date just got announced! It’s going to be out on September 24!